What is DRD (Dynamic Refundable Deposit)? 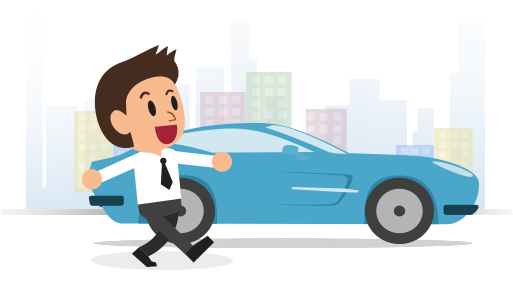 Why pay same security deposit for different cars? Introducing Dynamic Refundable Deposit (DRD), a reward based on your usage pattern that is carefully designed to meet your growing self drive requirements. 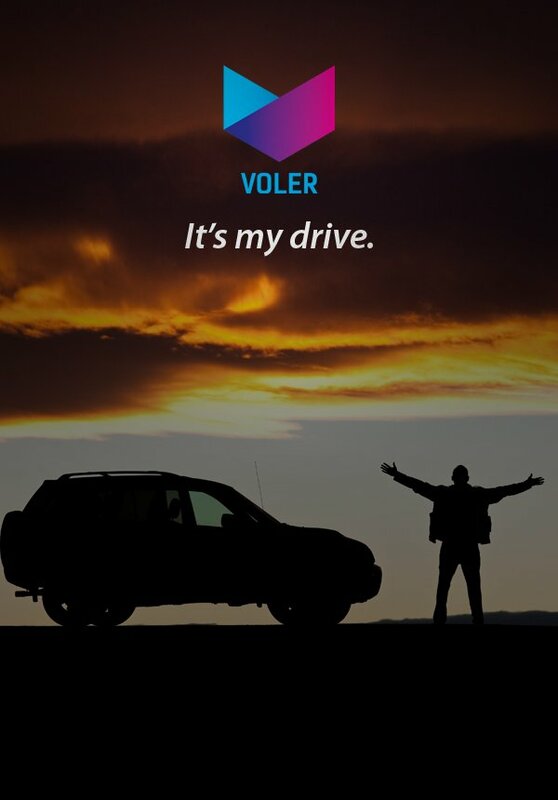 More you drive with Volercars, less security deposit you pay! Our DRD adapts as per your needs and your choice of car. Presenting the all new Security Deposit designed around your trip planned with Voler. Now That's The New Way. Not A Penny More, Not A Penny Less!